Create your Portal account username and password by following the steps below. You will need to present the student Social Security Number (SSN) and birth date to school administration. For families with more than one student, you only need SSN and birth date of one student in order to get an Activation Key to create a profile that will give you access to all of your students. Click Here to view a demonstration video. Enter your desired Username and Password information and click the Create Account button. Return to the Login page and enter the Username and Password that you created in the previous step. When entering security email address and password....please enter portal password, not email password. *** Note: Parent accounts allow access to information for students in the family. Student accounts allow access to information only for the student. If you have questions about your portal account or are having trouble logging in, please contact the school registrar for assistance. Thank you! 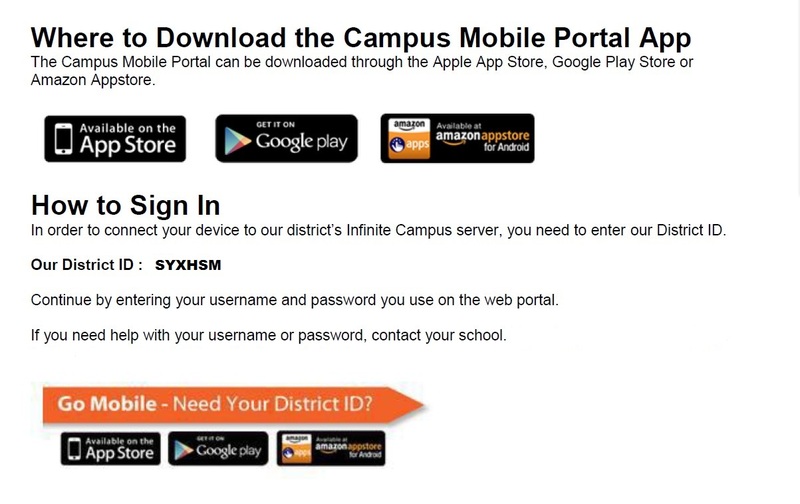 Meriwether Parents & Students: Campus Mobile Portal App is now available!